It’s the most wonderful time of the year – but if you’re not ready, the holiday season can be downright dangerous for your gut. Dr. Gundry and his in-house recipe developer Kate talk holiday meals, festive hacks, and yes – turkey. This year, we’ll let you in on ALL the secrets, to enjoy a happy, HEALTHY holiday season. 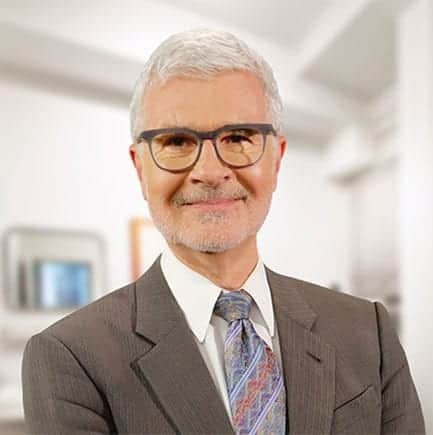 Interested in Dr. Gundry’s new book? You can preorder it now: The Plant Paradox Quick and Easy: The 30-Day Plan to Lose Weight, Feel Great, and Live Lectin Free? Stay tuned for more on Dr. Gundry’s 30 Day Challenge starting this January!